For his fourth textile design for Hem, Arthur Arbesser returns to his origins and draws the inspiration Vienna’s design history. 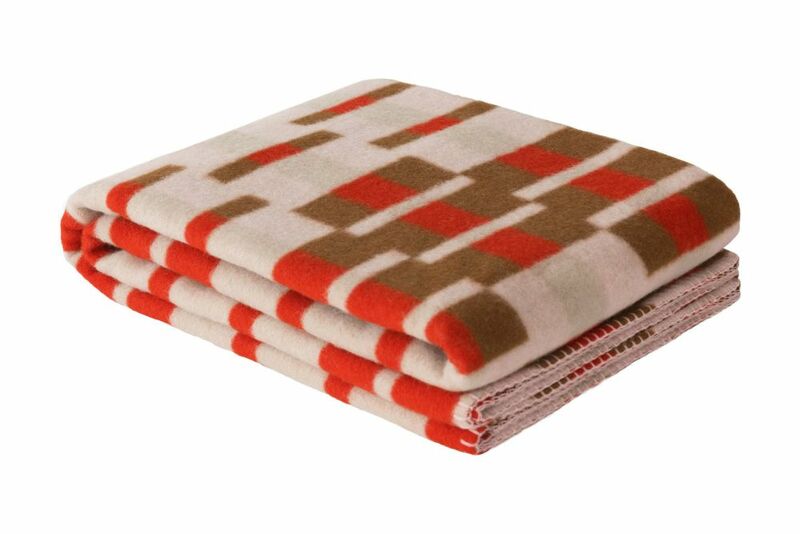 Inspired by the designs of Josef Hoffman and the Wiener Werkstätte, the Vienna Throw is woven from thick 100% New Zealand wool. The throws are available in a deep-sea green and black, a contrasty cream and black, and a colorful poppy and pastel-pink. After studying at the prestigious Central Saint Martins College, Arthur Arbesser relocated to Milan to refine his personal aesthetic while working for a renowned fashion house. With a string of awards now under his belt, including Vogue Italia's "Who Is On Next," he's one of the most promising designers around and his innovation reflects in his throws collection, exclusively for Hem.